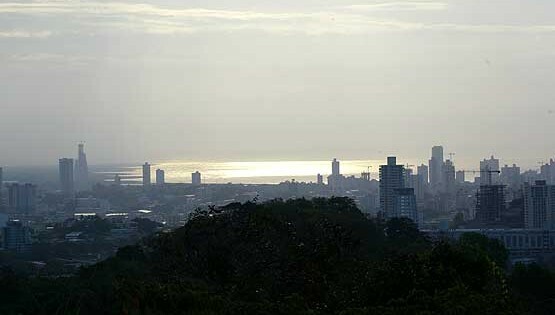 The Panamá Jazz Festival 2019 will be held from January 14 to January 19 2019 in a variety of locations in Panama City. The traditional final concert will be free at the Ciudad del Saber. For more details please see the official Panamá Jazz Festival website here.